Premature birth is so scary. Our twins were born at 34 weeks and lung development was a constant concern before they were born and well into their first year. RSV was the biggest concern because premature babies have an increased risk for developing this severe disease. Do you have babies under the age of 2 or premature babies? Have you heard about RSV? I participated in an Influencer Activation on behalf of Influence Central for MedImmune. I received product samples to facilitate my review as well as a promotional item to thank me for my participation. For World Premature Day Day, November 17th, I'm sharing with you information on RSV prevention. Did you know that RSV is a common seasonal virus seen in children under the age of two. The babies develop cold like symptoms and can turn into severe RSV disease. Contact your healthy care provider immediately. We are most likely to see RSV from November through March every year. RSV disease is the leading cause of hospitalization for babies during their first year of life. The scary thing about RSV is that not everyone has heard of it. So please if you know of anyone with a preemie or baby under the age of two, share this with them. 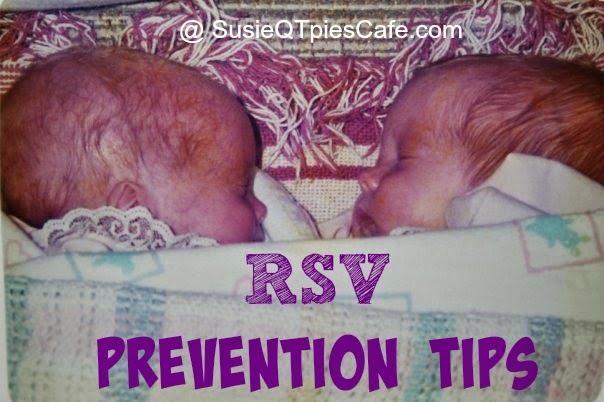 Prevention is so important with RSV to help minimize the spread because it is very contagious. It is so important to know why the virus can live on the skin and surfaces for hours and spread by touching, sneezing and coughing. As of now there isn't a treatment for RSV disease once it is contracted. Wash hands before touching a baby and wash the babies hands, too. Stay away from those who have been sick, are sick or have been in the hospital. You can learn even more about RSV here. 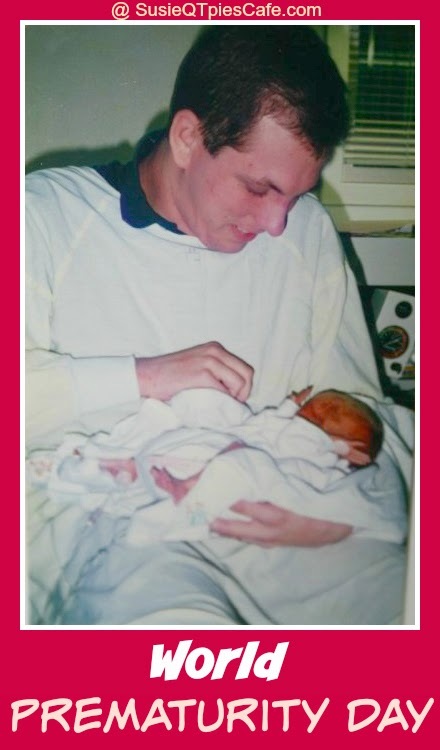 Our preemies never got RSV but we were well aware of the risk and truly followed the prevention tips given to us by our health care providers. Share these tips with family and friends.